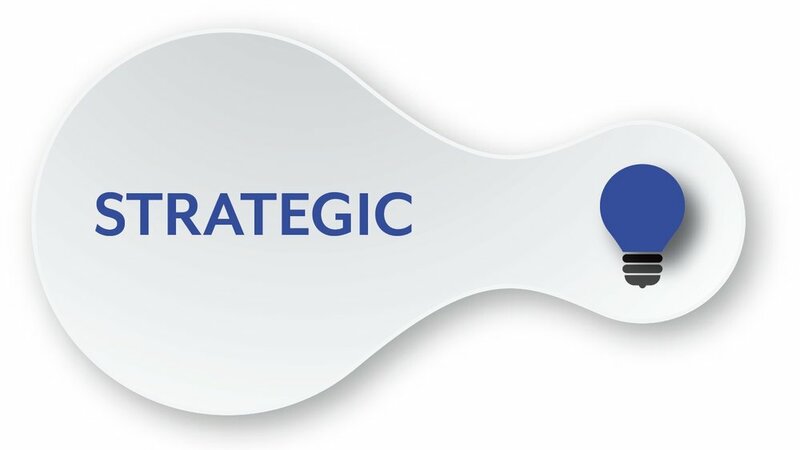 We’re your strategic partner and trusted advisors. We work to understand your organization, hiring needs and goals as intimately as you do. We look far beyond qualifications and requisite experience in potential candidates to analyze, define and identify the best fit for your company. Our approach has earned significant trust within our network: Over 85 percent of our business is from repeat clients or referrals. We invest as many hours as it takes to define and find the optimal fit. Every search is led by our president or vice president, or both. We believe in rolling up our sleeves and putting our expertise to work. We personally meet every candidate and only utilize video interviews only when absolutely necessary. We view HR leaders as your Chief Change Agents. As a retained search firm specializing in HR, we intimately understand the evolving role of today’s HR leaders as well as how to identify the type of forward-thinking candidates who can meet those demands. We achieve real results backed up by industry-leading performance metrics. There are always searches in the industry that don’t work out, but we’ve never led one. We have never failed to fill a position or walked away from a search. We also offer a “perfect fit” guarantee: 98 percent of the people we place are with their organizations two years later. Schedule a consult with our team today.